How are haulers affected by the ordinance? 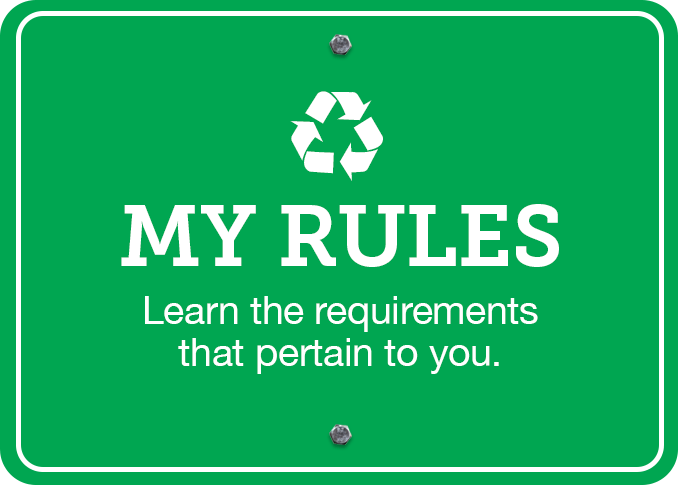 Waste haulers are required to provide information to their customers about the ordinance and to help them comply. What must haulers do to comply with the ordinance? Haulers were given the option to manage customer outreach, education and initial inspections themselves or to have Alameda County Waste Management Authority manage these activities on their behalf. If haulers chose to manage outreach themselves, they are required to share information about the recycling ordinance with their customers using outreach materials provided by Alameda County Waste Management Authority. After these materials are shared with customers, haulers must provide the Authority with a record of what materials were sent, the date they were sent, and the number of commercial or multi-family residential accounts to which they were sent. These haulers are required to monitor compliance with the ordinance and begin providing the Authority with information for those accounts that may be out of conformance. Haulers must also provide the Authority with customer information for any accounts suspected of violating the recycling law. Haulers electing to have the Authority manage outreach and education on their behalf must initiate and update service data for covered accounts and provide the data to the Authority. What must disposal facilities do to comply? 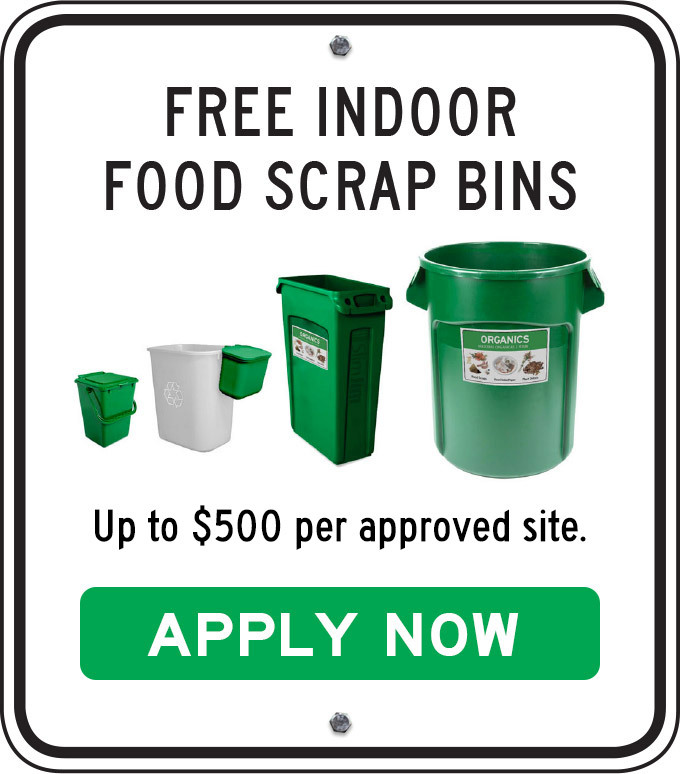 Landfills and transfer stations throughout Alameda County must require self-haulers to separate “Covered Materials” from their trash or pay at least a 10% surcharge to dispose of their mixed loads. Disposal facilities must submit Compliance Plans to Alameda County Waste Management Authority describing how they will implement the ordinance. How are self-haulers affected by the ordinance? Self-hauler” means a person who delivers solid waste to a landfill or a transfer station but is not a Regulated Hauler or a transfer station operator. Self-haulers are covered by the Mandatory Recycling Ordinance and must deliver any recyclable and/or organic material originating in Alameda County to landfills or transfer stations that are in compliance with the ordinance. Self-haulers who generate significant amounts of plant debris are also covered by the Plant Debris Landfill Ban Ordinance. These self-haulers must ensure that the plant debris they take to their local disposal facility is free of garbage and unloaded in the designated “clean green” areas. What will happen if businesses or multi-family buildings don’t follow the requirements of the ordinance?